AEW provided engineering design, construction administration, and surveying services for this project. 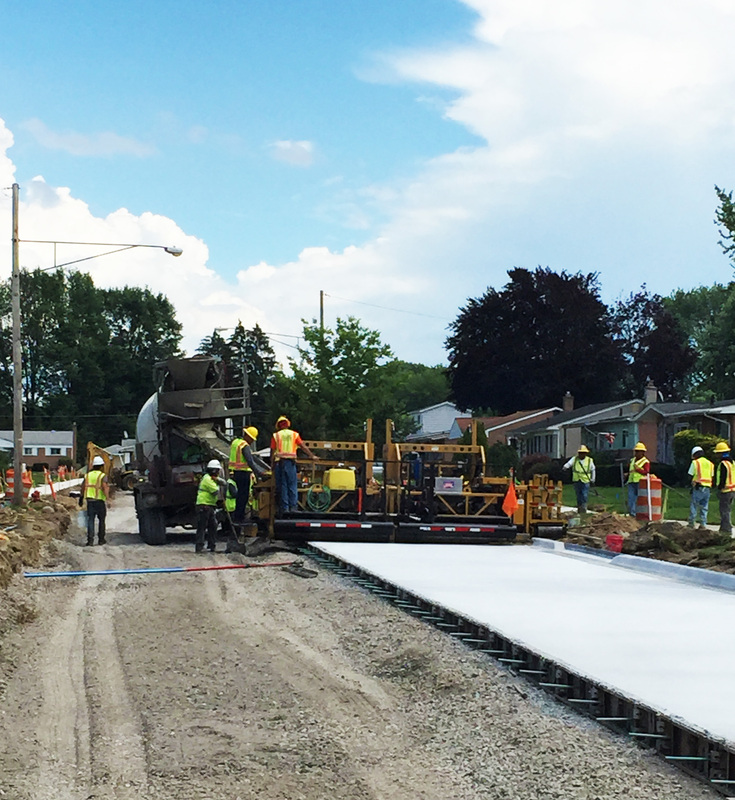 The scope of work included over 3,000 feet of 8 inch water main replacement and 3,300 feet of 7-9 inch thick concrete road reconstruction along Cousino Drive and Holmes Drive in the City of Warren. The existing pavements were experiencing various levels of distress due to material failure. The project also included an evaluation of the existing storm sewer under the pavement and replacement of drainage structures and catch basin leads.